When it comes to planning a vacation, the options are endless. 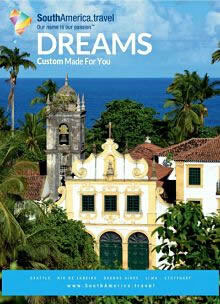 Where to go, what to pack, when to leave, how much to spend. No matter if you're planning a simple domestic excursion to visit family during the holidays, a romantic cruise around the world, or an expedition to attend one of the most anticipated sporting events of the year, Catalogs.com has a travel catalog that will help you find travel-friendly deals and packages to plan your vacation, whether it's across the globe or right in your own backyard. 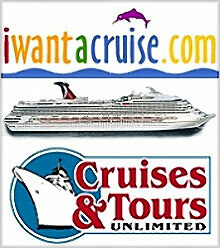 Not only does Catalogs.com help you track down and book the best travel vacation packages sailing across the cyberseas, but they'll also help you prepare for your next getaway with the right travel gear and resources that will leave you ready and well-equipped to experience and enjoy any locale or adventure on your itinerary. 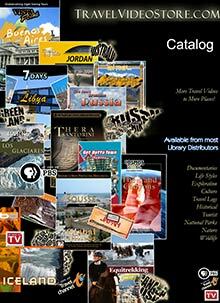 From designer luggage for work trips, vacations and everyday commutes, to helpful travel videos and information that will clue you in to the history, culture, hot spots and tourist traps of your dream destination, Catalogs.com offers a variety of resources that will make your vacation planning easier than your next airport check-in.